Under lab conditions, Solar Sharc recently conducted a new anti-soiling test with great results. 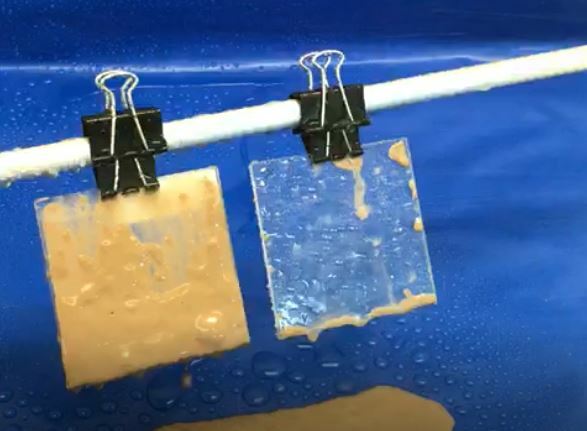 Two glass substrates (one coated with Solar Sharc, the other uncoated) were exposed to an Arizona sand solution with 5 layers of soil deposited on top of each other, over a period of 20 hours at 4 hour intervals. In between each deposit, the substrates were baked at 45oC. They were then washed with deionised water, and the coated surface took 49% less water to be fully cleaned. 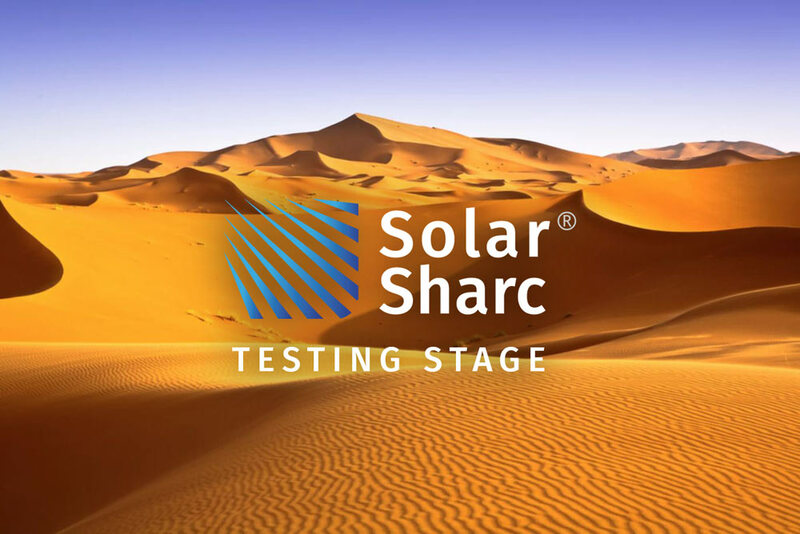 These results are extremely encouraging and are further proof of Solar Sharc’s abilities.